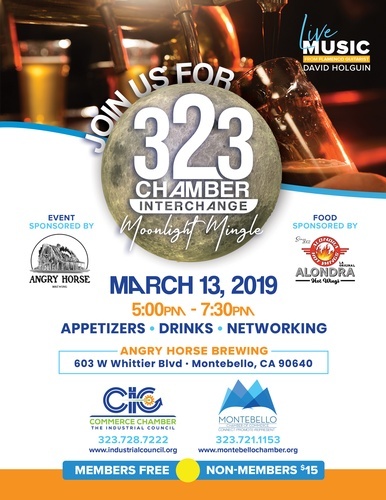 Join us and the Montebello Chamber for a Moonlight Mingle! Come and enjoy appetizers,drinks, live music and networking. We invite you to a relaxed, informal setting where you can exchange business cards and develop new business relationships.